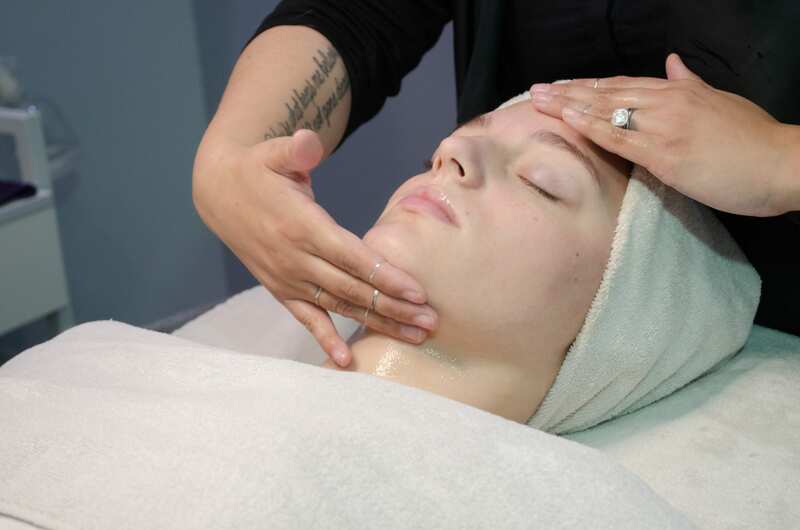 6 Reasons Why Regular Facials are SO Important! Are you one of the many deserving women we know who slide “Facials” into your “Luxury Only” column? Do they happen only when, let’s say, you get the gift certificate from your hubs or even office co-workers for a big birthday? We urge you to rethink how often you visit our estheticians and how facials are more than just wrinkle and pimple prevention. 1. Super charged. Regular facials bathe your skin in higher concentrations of powerful vitamins and antioxidants than your daily routine. 2. Cleansing. Think about the increased level of pollutants we are exposed to that leave dirt, grime and even chemicals on our skin daily. Deep cleansing clears clogged pores, prevents blackheads and breakouts and even helps to heal sun damage. 3. Holistic. The entire body is connected and works as one, so treating one part has positive ramifications on the rest of your system. 4. Prevention. The latest technology in skin analysis allows an esthetician to more accurately analyze a client’s skin and prescribe appropriate products. Our skin is constantly changing and so its needs change as well. Also, clear LED light illumination systems that are built into magnifying lenses can help a client pinpoint where problem areas are occurring and take preventative or corrective actions — sooner rather than later. In addition, the use of LED light helps take down inflammation and targets conditions such as premature aging, rosacea and hyperpigmentation. 5. Immunity and Glow. Try peels and microdermabrasion, especially in the winter months when sun is not so strong. Deep exfoliating stimulates the production of collagen and elastin. This step of a facial helps boost the immune system of the skin and improves circulation which helps refine pores and lessen wrinkles. Also, when skin is well exfoliated, the top layer of dead skin comes off and the face glows. 6. Anti-aging and money saving. Your skin is your biggest organ. If you do the preventative maintenance, you are taking small steps to buck the effects of aging. This means that you are also less likely to spend the big bucks on bigger, more expensive techniques as you age to keep your skin in good health and looking younger.